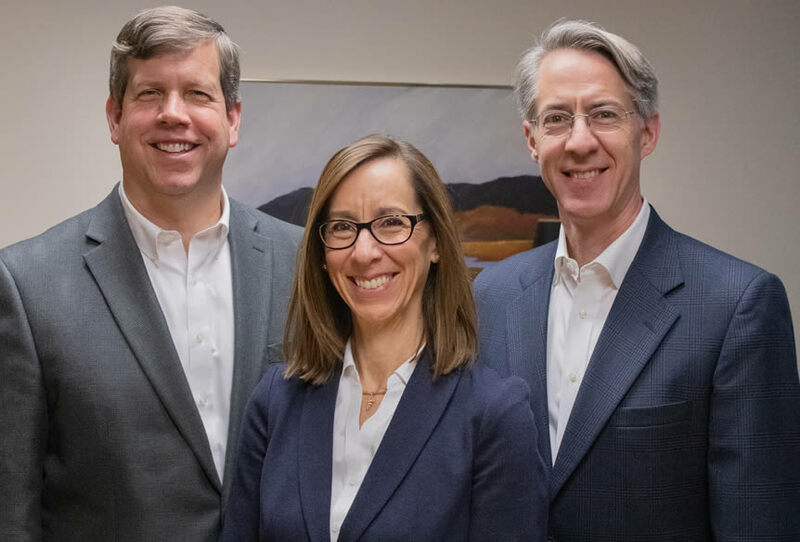 Cauble & Harre Wealth Management is a fee-only wealth management firm providing: financial planning, investment management and investment oversight and consulting services. Our mission is to make a positive impact in the quality of your life by making your financial position as secure as possible, thereby increasing your peace of mind. We partner with you to develop a customized wealth management plan driven by your personal financial objectives and unique circumstances. As a Registered Investment Advisor we take our fiduciary duty seriously. We put your needs first. Earning your trust and confidence is important to us. Choosing an advisor is an important decision. We invite you to review the information on this web site and welcome you to contact us with further questions, or if you wish to set up an initial in-person consultation.